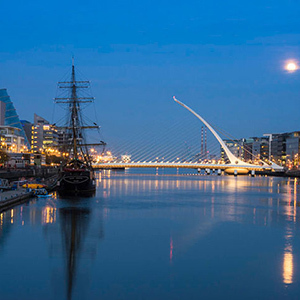 Explore Dublin and the treasures of Southern Ireland on our intimate escorted group tour. Take the stress out of traveling and experience the rich heritage and stunning scenery of Southern Ireland on our escorted tour. On our intimate escorted tour of Southern Ireland we will take you places the big tour buses cannot go! 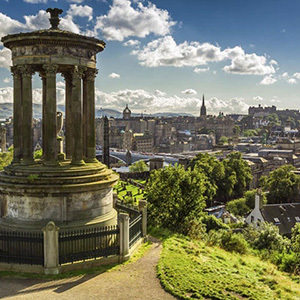 On this award winning tour, you will travel in a Deluxe Coach with no more than 16 fellow travelers, along with an expert Driver Guide ensuring a highly personalized experience. 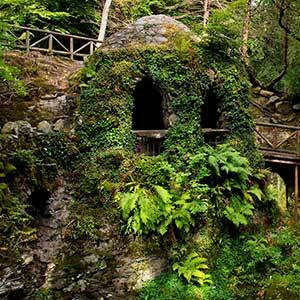 You will be taken off the beaten path, and discover the hidden treasures of Ireland. 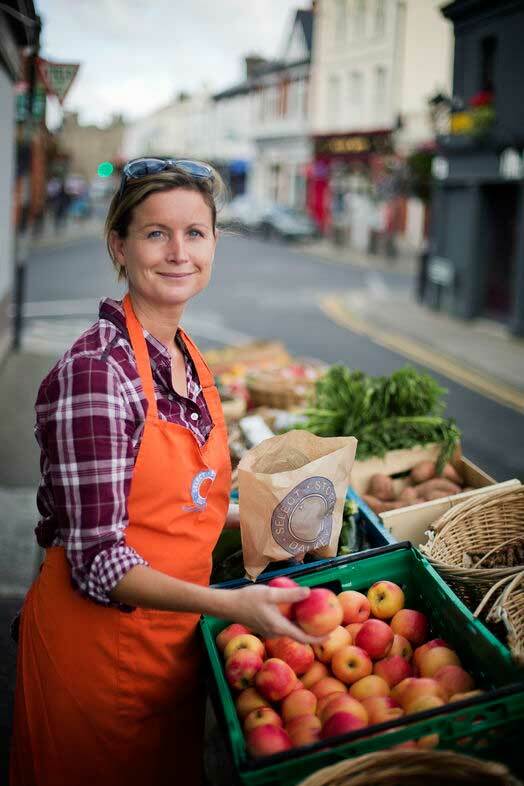 This intimate professionally guided tour encompasses Dublin City, The Cliffs of Moher, The Dingle Peninsula, Cobh Heritage Center, Kilkenny, Waterford, Wicklow and much more. Private Car transfer to your hotel upon arrival. 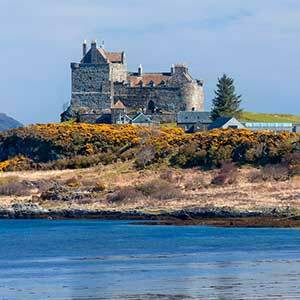 7 day professionally guided tour – Deluxe mini coach with no more than 16 passengers. Depart the US on your overnight flight to Dublin, Ireland! 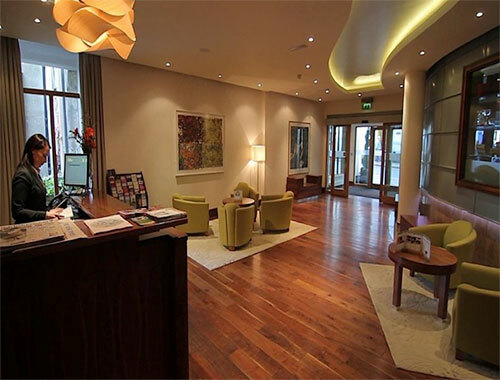 Upon arrival, enjoy a private transfer to your Dublin hotel. Relax after your journey. Maybe you would like to enjoy a carriage ride through some of Dublin’s historic Georgian Squares. 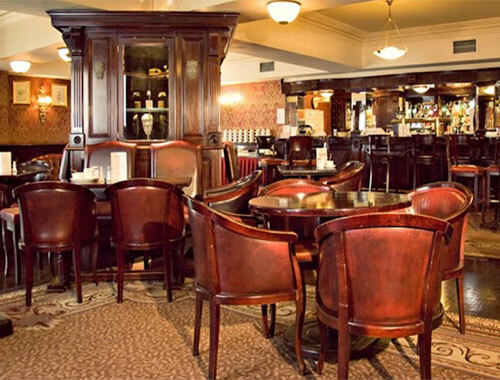 There are many wonderful pubs and restaurants within steps of your hotel as well as world class shopping. 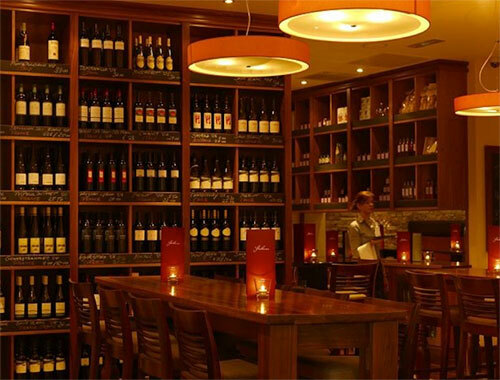 We will give you a list of our favorite restaurants and pubs! 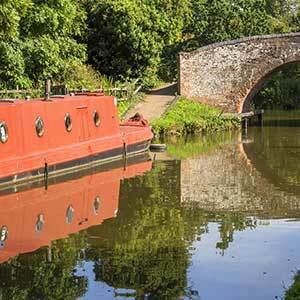 Stay 2-nights in Buswells Hotel. Today explore Dublin City. We recommend taking a ‘Hop on, Hop off’ double-decker bus tour, a great way to see all the best sights in the city! Highlights include Trinity College, Dublin Castle and St. Patrick’s Cathedral. Stroll along Grafton Street, Dublin’s premier shopping area. Visit the Guinness Brewery at St. James’ Gate. 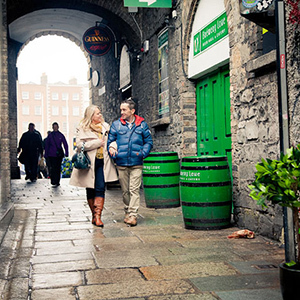 Explore the Temple Bar area of the city, and take in some traditional Irish music. 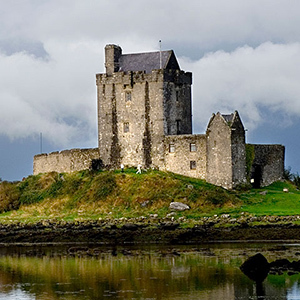 After breakfast this morning you will join your 7 day small deluxe coach tour of Ireland. 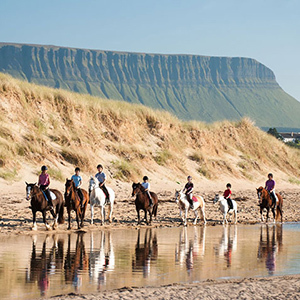 This award winning tour features a deluxe coach with no more than 16 passengers, and a professional Driver Guide; ensuring you will get to explore all the off the beaten path treasures Ireland has to offer! Departing Dublin you head west through the farmland and peat bogs of counties Kildare and Offaly. Our first stop is Locke’s Distillery – reputedly the oldest legal distillery in the world. 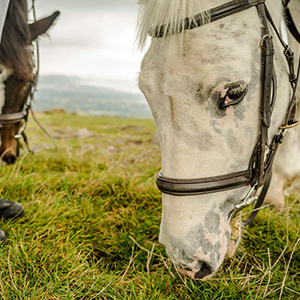 Sample the local whiskey and discover the true spirit of Ireland! 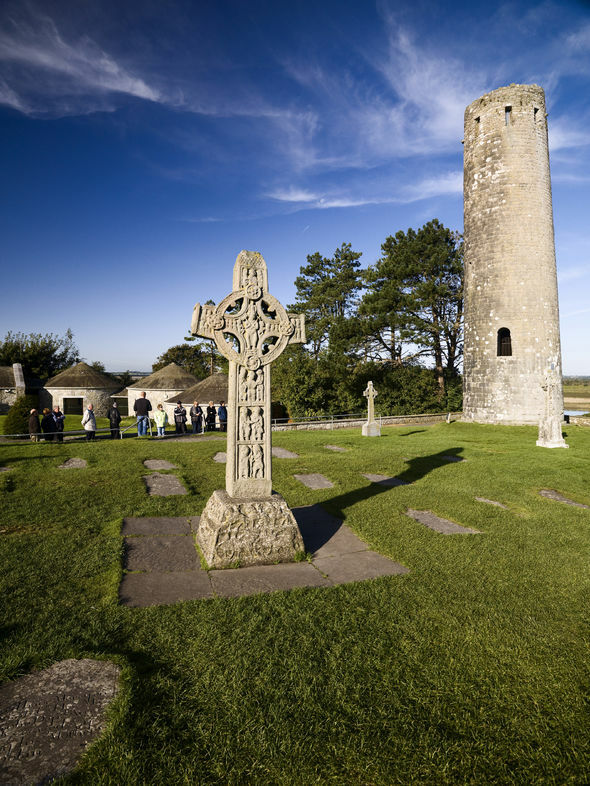 Further west you will reach the mighty Shannon River and the early Christian site of Clonmacnoise, with its collection of churches, stone crosses and round towers. 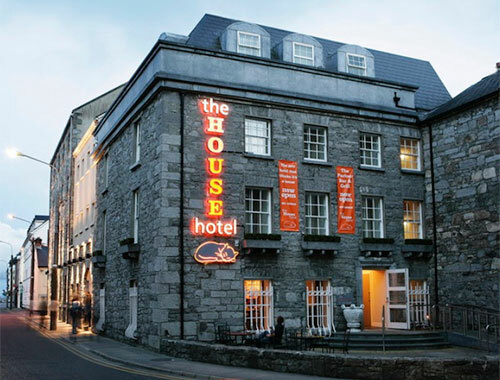 After an afternoon stop in a traditional pub in one of the little villages, travel into Galway City for a 1-night stay at the House Hotel, in the heart of the city. From Galway City it is only a short drive along the coast to the Burren, one of Ireland’s great natural treasures. This is a land of limestone pavements, barren hillsides, rare flora, early Christian settlements and ancient stone monuments. We will travel on to Kilfenora, the “town of the crosses”, for a visit to the old cathedral and lunch in the village. After lunch, you will visit the stunning Cliffs of Moher, which drop almost 700 feet straight into the crashing Atlantic waves. From here you travel south to County Kerry to the beautiful lakeside town of Killarney. 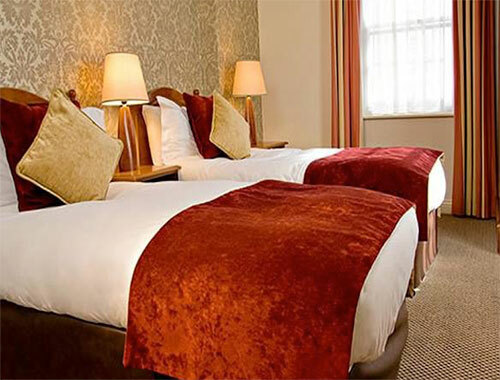 Stay 3-nights at the Earls Court House Hotel. 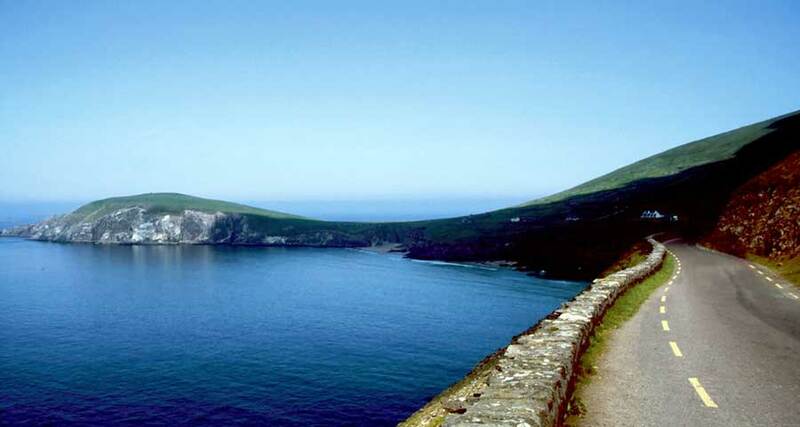 Today your tour takes you to the stunning Dingle Peninsula, one of the most dramatic seascapes in Ireland, and a heartland of Gaelic culture and tradition. 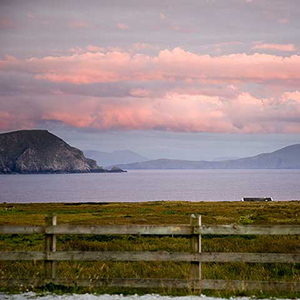 The views here are breath-taking with the nearby Blasket Islands rising dramatically from the sea and the mountains of the Ring of Kerry to the south. The circuit of Slea Head leads back to the town of Dingle with its brightly coloured buildings and busy harbour. You spend the rest of the afternoon here before returning to Killarney. If the weather is good you could take an evening walk in the Killarney National Park, just on the edge of town. Today you tour one of the world’s classic routes, the Ring of Kerry, one hundred miles packed full of interest. There will be plenty of opportunities for photo stops along the way with great views across to the Dingle Peninsula. 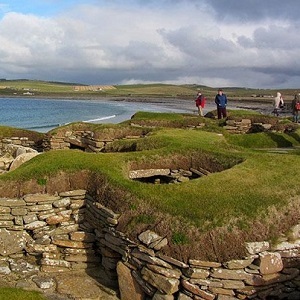 See the Cahersiveen ring fort before reaching the little fishing village of Portmagee. Here you can relax and sample local seafood for lunch. The tour continues on around the Ring with stops in Waterville, Moll’s Gap and the Ladies View. There will just be time for a short walk to the Torc Waterfall before arriving back into Killarney. Today you head back east through the mountains of West Cork and the market town of Macroom then along the Lee Valley to Blarney Castle. 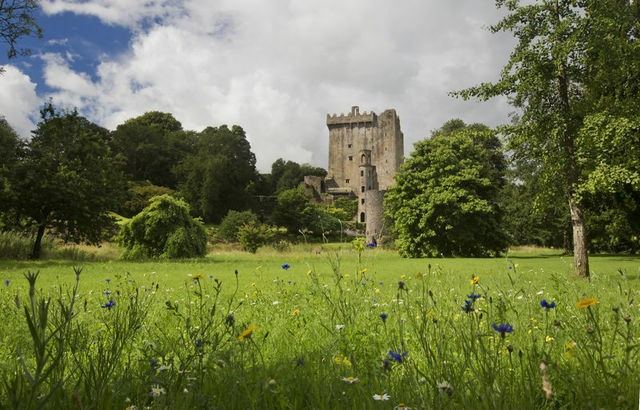 Here you have time to visit the castle, explore the woodland walks and mystical Rock Close as well as visiting the village of Blarney itself, a good place for a bite of lunch and a bit of shopping. At Blarney you will meet your new tour guide and transfer to your new coach for the final section of your trip. In the afternoon you explore the spectacular coastline of West Cork with its historic villages, beautiful beaches, inlets and tiny coves. 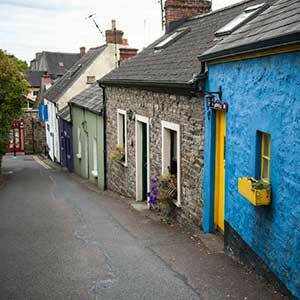 You end the day in the fishing village of Kinsale. 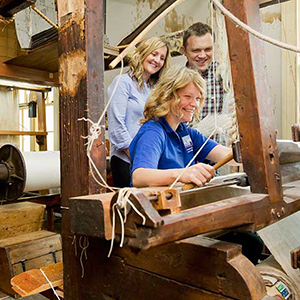 The town is famous for its food and you will have a free evening to explore the narrow streets filled with lively traditional pubs and restaurants. Stay 1-night in Actons Hotel. Today is spent exploring some of the highlights of the South East starting with the historic port of Cobh, the major departure point for Irish emigration through the 19th and 20th centuries as well as the last port of call for the Titanic on its ill-fated maiden voyage. From here you will continue east towards Waterford along what is known as the “Copper Coast”, an UNESCO Geopark with breath-taking scenery and a fascinating history. 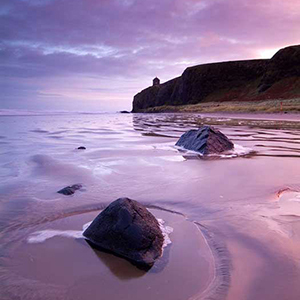 You make a stop in Tramore, a popular beach for surfing before arriving in Waterford, Ireland’s oldest city, founded by the Vikings in the 9th Century. 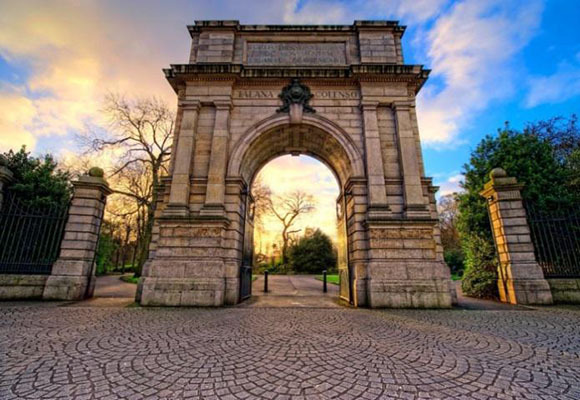 From here, you continue north to Kilkenny, a bustling city with a fine castle and park, riverside walks, the National Craft Centre and plenty of pubs and restaurants. 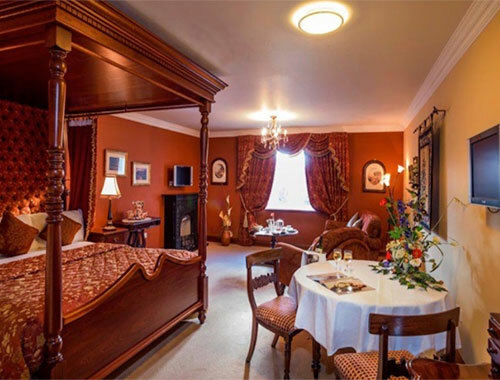 Stay 1-night in the Kilkenny Pembroke Hotel. 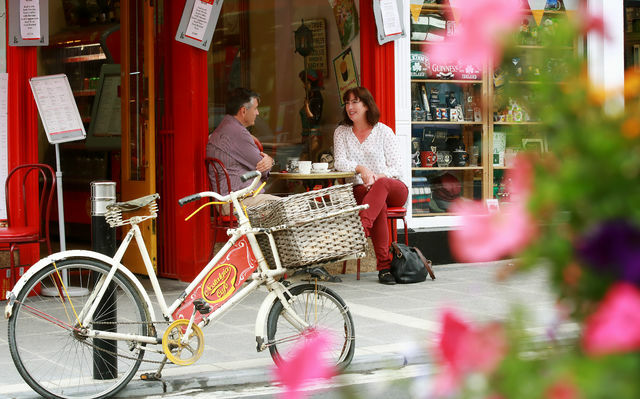 You have a couple of hours free to explore the city center before you depart Kilkenny for the Wicklow Mountains. 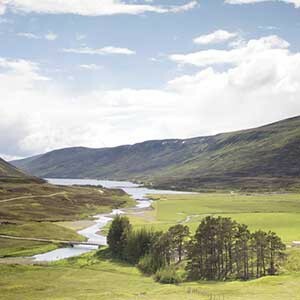 This area contains some of Ireland’s highest peaks and most impressive valleys. One of the most bewitching areas is around Glendalough (“valley of the lakes”) where you have the choice of taking one of the beautiful walking trails or exploring the ruins of the 6th century monastery with its famous round tower. After a couple of hours here you continue on the last section of the tour travelling through the heart of the Wicklow Mountains National Park and crossing the famous Sally Gap before descending the short distance back to Dublin arriving around dinnertime. Say goodbye to your Driver Guide! Stay 1-night in Buswells Hotel. After breakfast, enjoy a private transfer to Dublin Airport and prepare for your return flight home to the United States. Actons of Kinsale is situated in heart of the colourful historic harbour town of Kinsale also referred to as the Gourmet Capital of Ireland. 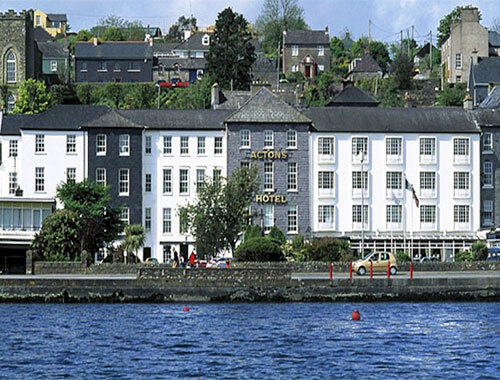 Actons is the oldest hotel in Kinsale originally established in 1946 by two sisters, Sidney and Shelia Acton and since then has become an integral part of Kinsale town. 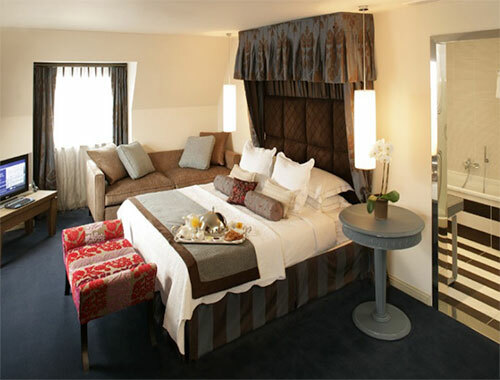 This hotel overlooks Kinsale Harbour and Yacht Club allowing you to wake up to the twinkling sound of yacht masts. 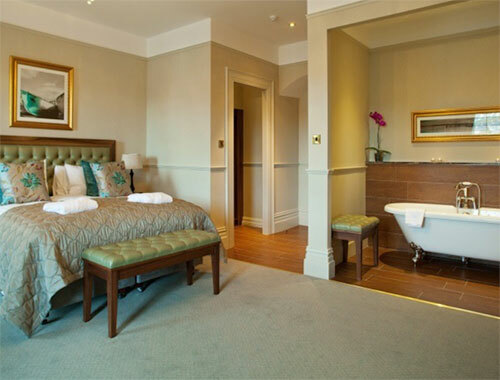 This contemporary boutique style hotel comprises 74 en suite bedrooms including a bridal and family suites, Sidney’s Bar & Brasserie offer all day dinning, Fisher St Restaurant, Health & Leisure Club with fully equipped gym, swimming pool, sauna & steam room and treatment rooms. 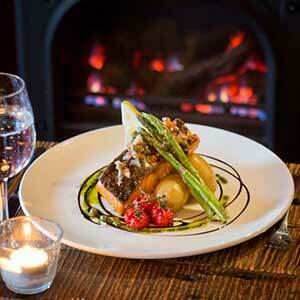 Buswells Hotel is renowned for its friendly staff and great location. 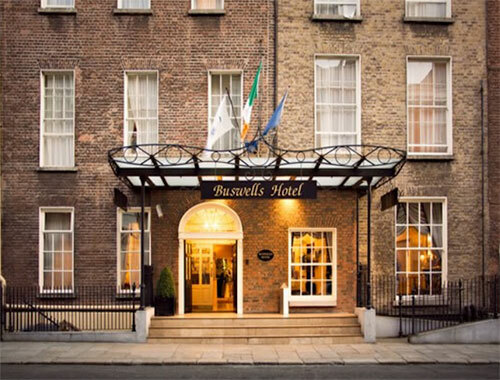 Situated in the heart of Dublin City Centre, Buswells Hotel provides a unique and relaxing atmosphere just a stone’s throw from St. Stephen’s Green, Trinity College, Temple Bar and many more visitor attractions. As one of the oldest hotels in the city, Buswells has been in operation since 1882 growing from 1 townhouse to its current size of 5 townhouses. Whilst maintaining some of the original features of the Georgian era, you will find your surroundings comfortable and relaxed. 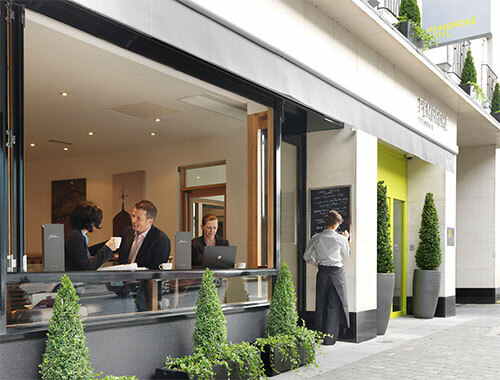 A friendly welcome (Cead Mile Fáilte), attentive customer service and lovely accommodations in the heart of the city brings guests back time and time again. 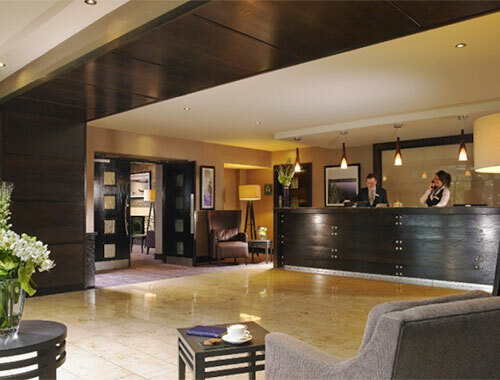 A very warm Irish welcome and a special experience awaits you at this 4 star Killarney Hotel. 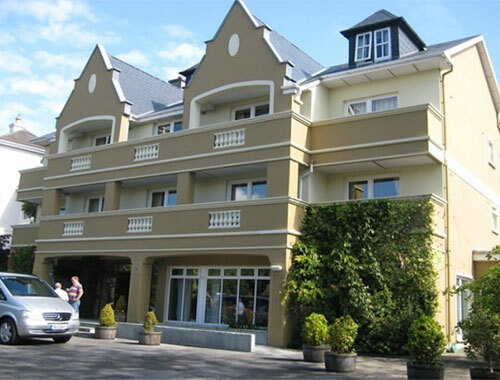 Set in its own grounds, in a great location, Earls Court Killarney is just a 7 minute gentle stroll to Killarney’s bustling town Centre, and near Killarney National Park and lakes. 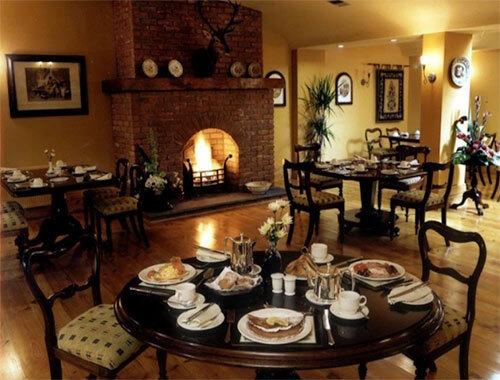 It is one of the few Killarney Hotels that is family run and owner managed. 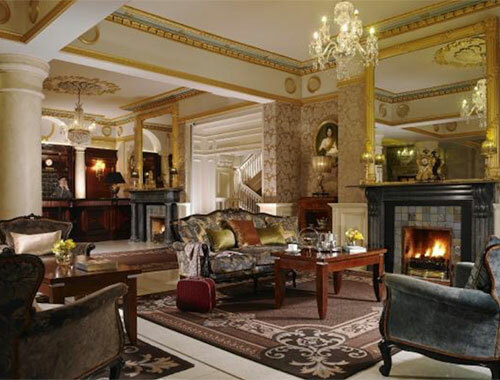 Earls Court Hotel is unique among Killarney Hotels for its splendid collection of antiques, period furniture, works of art and its many awards. 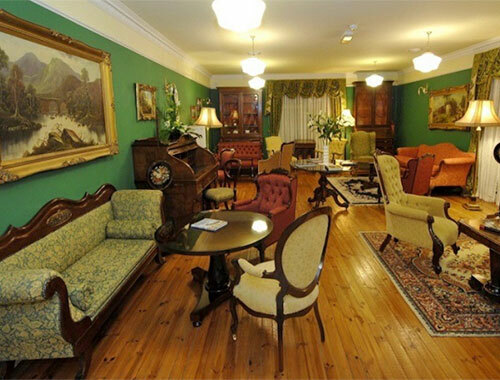 We offer you old world tradition and a relaxed atmosphere. 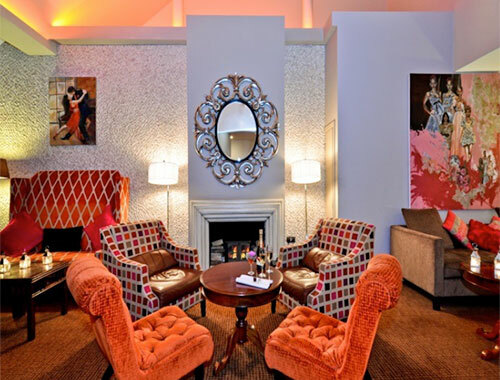 This is a beautifully designed 4-star boutique hotel ideally located in the Latin Quarter of Galway City, within minutes of Quay Street, which is the street full of pubs, restaurants, shops, and street performers that is a magnet for visitors during the day and night. 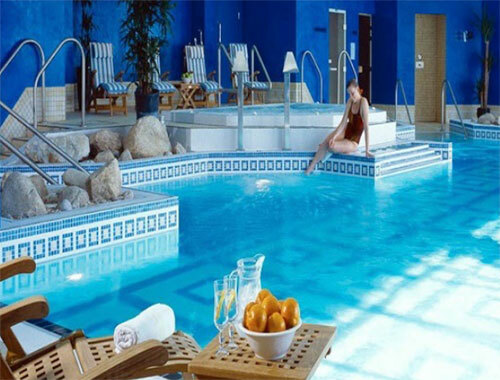 It is just 5 minutes from Eyre Square and Galway City Centre. 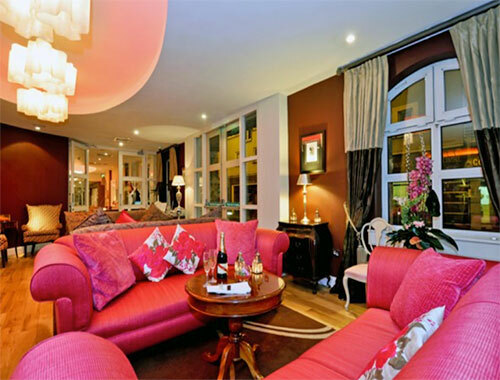 The Pembroke Hotel Kilkenny is a relaxing 4 star boutique hotel in the heart of the old city quarter. 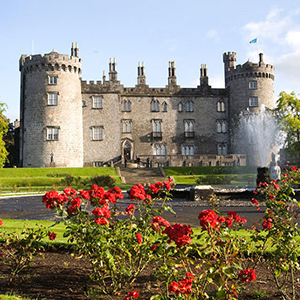 Kilkenny is a city rich with medieval heritage and alive with a vibrant arts culture. 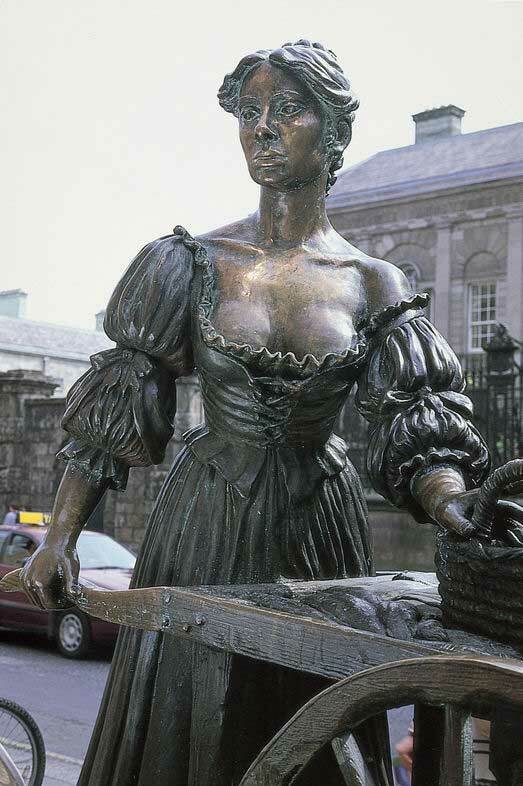 Surrounded by Kilkenny's most famous landmarks including Kilkenny Castle, Butler House and Gardens and the National Craft Gallery, it is fitting that the hotel takes its name from the Earl of Pembroke for whom Kilkenny Castle was built.